Finding the right serum is always a mystery for many and for myself. 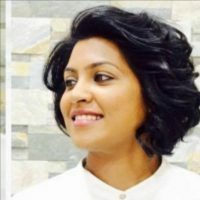 And the moment you hear the word oil, all you can think of is a thick serum sticking on your hair and causing more oiliness on the hair and scalp. I’ve always had a fear of hair oils /hair serums. And the fact that my scalp gets oily during the summers don’t help much with the fear. So many a times when I pick a serum, I am very particular that it should be made with minimal silicones so that it could absorb more on my external hair that gets frizzy and dry during the summer as silicones can cause heaviness and increases the oiliness on your scalp. 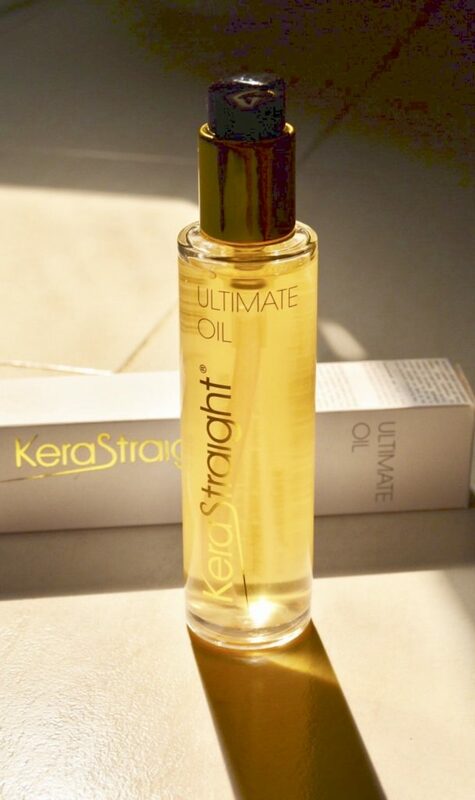 Recently I happened to try out the Ultimate Oil by KeraStraight. Ultimate Oil is a blend of 9 super oils such as Argan, Coconut, Linseed, Olive, Wheat germ, Avacado, Jojoba, Macadamia, and Sunflower oil. It helps to keep away the frizzy and flyaway hair(Summer and winter hair ). Ultimate oil targets the 4 vital areas of the hair, provides nourishment, repairs the cuticle , hydrates the hair and is supposed to give smoothness and shine. Loved the packaging. It looks grand. Loved the smell of the product. Made the hair quite smooth and very soft but not shiny though but I could live with that. Did not leave any residue which is fabulous. 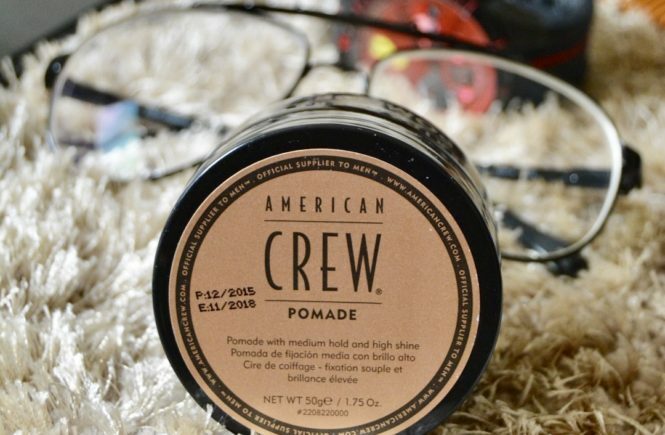 I didn’t find it long lasting due to which had to apply to the hair atleast 2-3 times a day since my hair can dry quite fast due to my colour. Take a pump or 2 depending on the length of your hair. Apply it on damp hair post shampoo for best results. 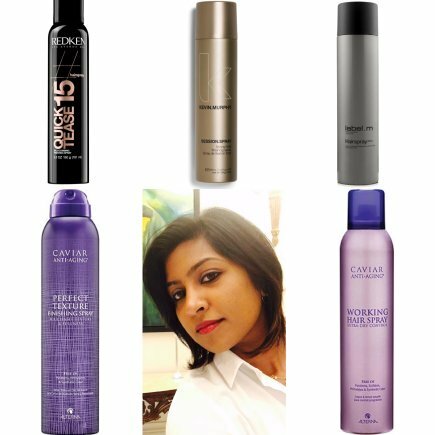 Blow dry the product into the hair to achieve softness and perfect looking hair. Can also be applied to post dried hair incase the hair seems dry or frizzy. Can be used on coloured, keratin treated, chemically treated hair as well. MY VIEW : I would rate this an 8/10 and would definitely recommend as a great product to be used on all kinds of frizzy dry hair on a daily basis. The best part is that it absorbs on both damp and dry hair so you are free to use it any way you wish to. I definitely see more softness and smoothness with my hair and it isn’t as dry as it used to be which is again a plus for me. It usually is very difficult to find one multipurpose serum in a dry humid city like this that could be used on all occasions and all hair types hence I am quite happy with it and would definitely continue using it. 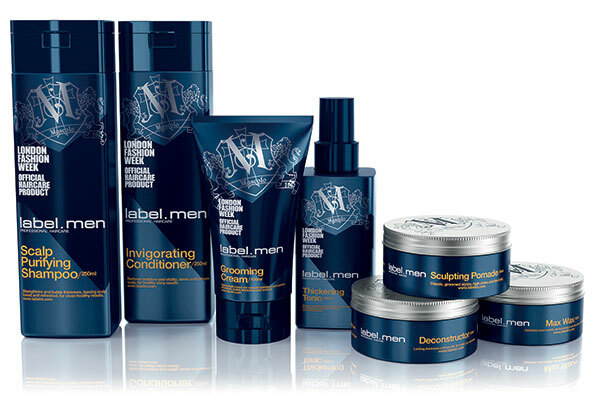 The product is available at various salons across Dubai. To know more about KeraStraight in the UAE, click the link here . Note : Recommended for all hair types. Best result shown when you blow dry the product into the hair. I love hair product. My favorite hair oil is by Moroccanoil. This sounds great too! You must definitely try this one. I have never felt my hair so soft and smooth in such a long time. That is great Lauren. I am glad you could try something new on your hair. alternativ receptfritt, http://sverige-apotek.life/feniclor.html , generisk tabletter.